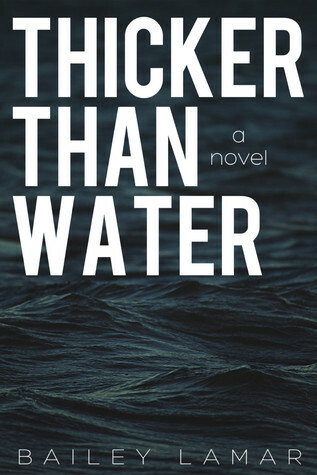 Today we decided to showcase the playlist made up by Bailey Lamar for her breakout book Thicker Than Water (Blood Mysteries, #1). As the world of literature grows and changes, with video trailers, pre-release promotions, and more, we here at The Faerie Review love this multimedia incorporation into the reading experience. Let us know what you think in the comments! You can get Thicker Than Water (Blood Mysteries, #1) on Amazon.com. The list is provided below, but you can listen to the whole playlist by clicking here.